I need some help trying to connect my Helltec board to my RAK 831 Gatway. I’m using the Lmic source in the Arduino environment. Hi I was wondering if you know of a working Heltec configuration on the AUS915 spectrum. 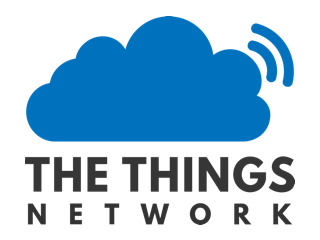 I set up a gateway in Mount Kuring Gai and it is connected to the The Thingsnetwork. But I’m having a bit of a hard time to get the node I have configured. I have a Helltec board and using the Arduino Core Lmic. However I fail to register EV_JOIN_FAILD. Find the code and the serial window output from the Arduino IDE. May thanks for your help.